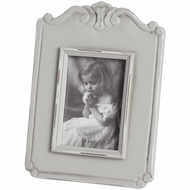 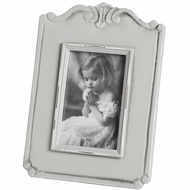 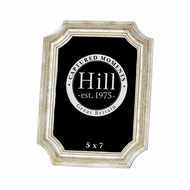 The Antique Silver Crackled Effect on this Multi Photo Frame is a beautiful finish while the size is ideal for six 4x6 photographs. 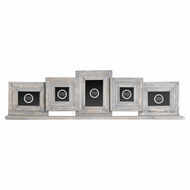 The use of the antique silver ensures it will fit in seamlessly with any home while the crackled effect adds a contemporary element of luxury too. 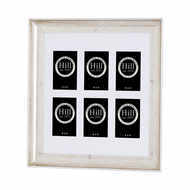 Be sure to look at the other versions - 19293, 19294, 19295, 19296 and 19298.